Facebook has signed an agreement with Washington state to retool its advertising platform after a Pro Publica investigation found it could be used to abet housing discrimination. Washington Attorney General Bob Ferguson led a year-long investigation into Facebook’s targeted advertising feature, which lets advertisers include or exclude users from seeing certain ads. “Facebook’s advertising platform allowed unlawful discrimination on the basis of race, sexual orientation, disability and religion,” Ferguson told Reuters. Because advertisers could choose to exclude Spanish speaking, disabled, or LGBT users, a coalition of civil rights groups took Facebook to court, alleging the advertising platform, as originally designed, violated the Fair Housing Act. “We’ve removed thousands of categories related to potentially sensitive personal attributes — like race, ethnicity, sexual orientation and religion — from our exclusion targeting tools,” Facebook said to Reuters. In addition to housing, credit and employment ads, Facebook will no longer provide advertisers with options to exclude ethnic groups from advertisements for insurance and public accommodations. Public accommodations include all businesses open to the public. Places of public accommodation range from auto dealers, beauty salons and restaurants to colleges, hospitals and professional sports stadiums. 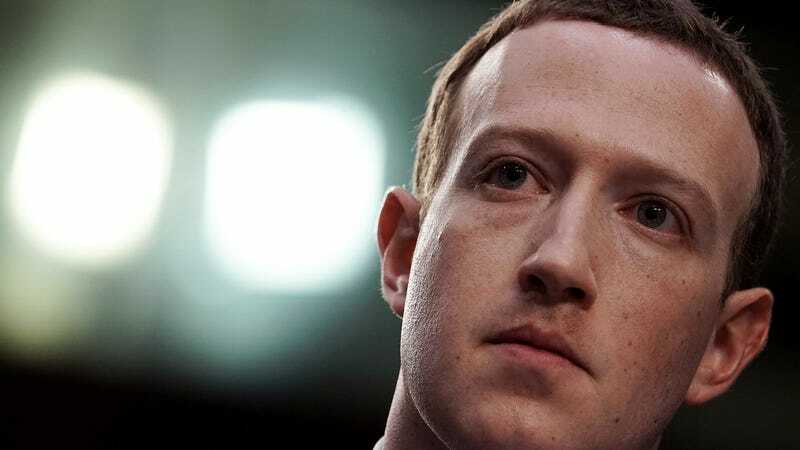 Facebook will no longer provide advertisers with tools to discriminate based on race, creed, color, national origin, veteran or military status, sexual orientation and disability status. These exclusion options will not be present on any advertisement for employment, housing, credit, insurance and/or places of public accommodation. We reached out to Facebook to confirm whether ethnic affinity targeting will continue in non-protected cases (such as clothing, music, etc.) and will update when we hear back.